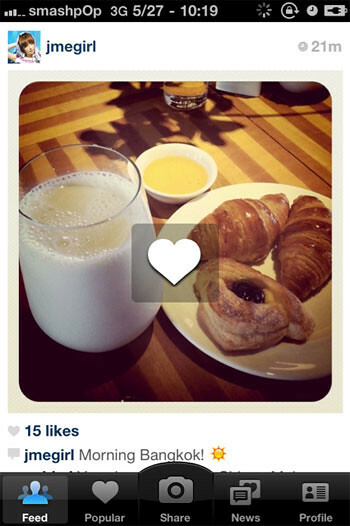 New Instagram Update Brings Double Tap Like & Username Autocomplete! 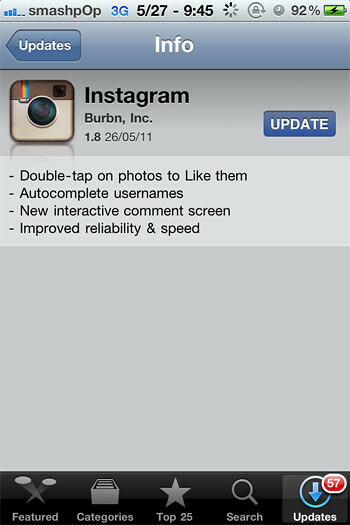 Instagram gets yet another update(v1.8)! This time around it brings the ability to quickly like photos by double tapping them, username autocomplete, a new interactive comment screen, and more! 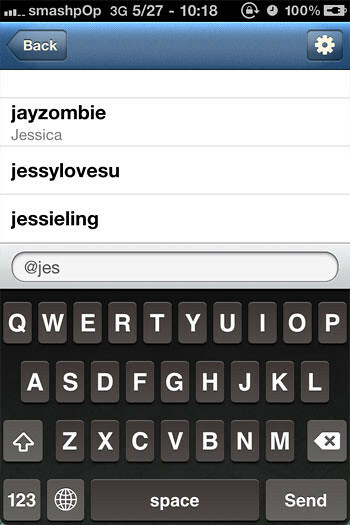 Get Instagram from the Appstore for free now.